Have feedback or a question about a certain post? Have any health tips for chronic pain sufferers? 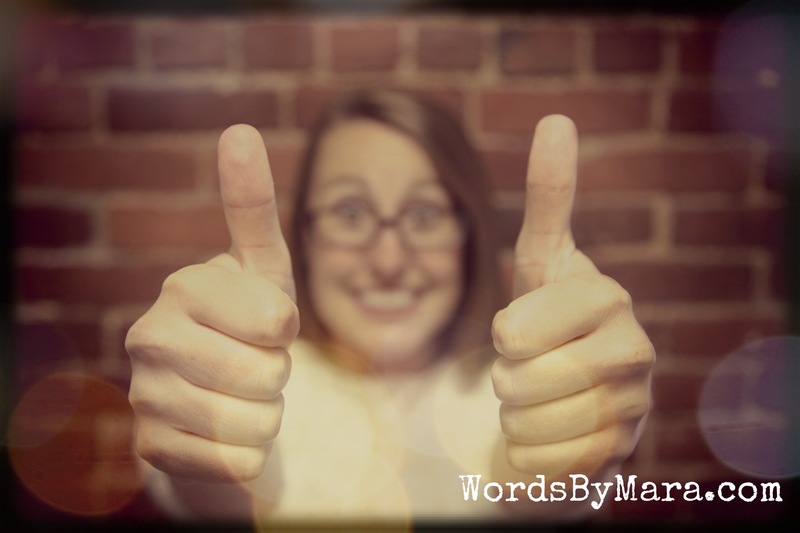 Want to advertise on WordsByMara? Please note: We are not accepting guest posts at this time. Thank you for the interest. Interested in using one of my images? I’ll send it to you but do ask that you give credit where credit is due. If you are suffering from chronic pain or illness, I am very happy to listen and offer you advice from a patient perspective. Please remember that I am not a medical professional and you should always seek your doctors advice. I’ve endured many challenges in health care and promise to keep your questions or stories confidential (unless there is any danger to your life or someone else’s). Please know you can contact me any time and I will respond when I can. Note: Please do not leave a comment if you’re looking to exchange links, posts or reviews. It’s much easier if you contact me directly in order to receive a response. Thank you kindly. 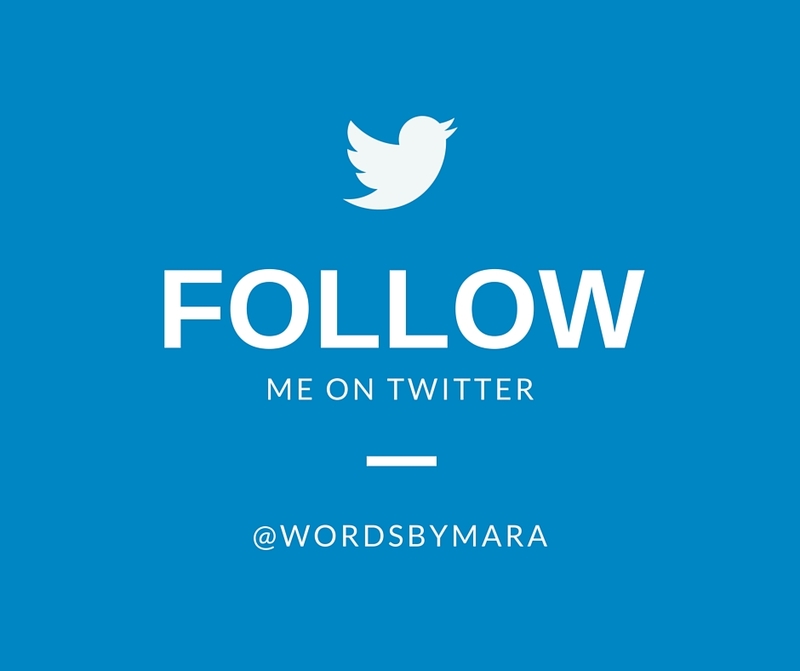 *WordsByMara is a subsidiary of Wordiate Solutions LLC. All rights reserved. Mara: Just wanted to thank you for the article in iBelieve regarding being married to a soldier with PTSD. I am engaged to such a fine man and he has these issues. He left his final post in Kabul at the end of last year. He is not state-side yet however. I appreciate your insights and wisdom and encouragement. I trust God and I know John’s transition and adjustment to civilian life will be hard but with God’s help we will get through it. Please pray for me. Thanks! CJ, thank you so much for this message. You and your future husband are definitely in my prayers. It won’t always be easy, but God will bring you through it. Have faith and read as many resources as you can on PTSD. God bless!